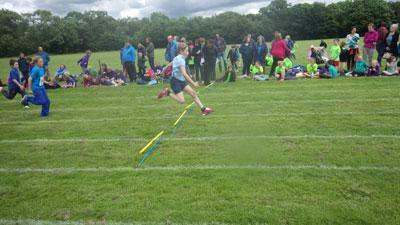 On 1st July the children represented our school at the Appleby and District Area Sports at the Grammar school. 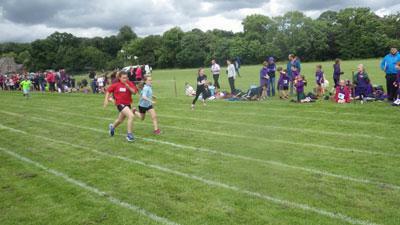 The children were all excellent and tried their absolute best in all of the events. We had four children who made it through to the finals- Hollie, Adam, Thomas N and Sarah. 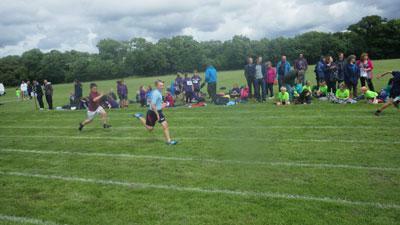 Well done to everyone who took part and also to those children who supported each other during the races. The rain just and so stayed away for most of the afternoon.